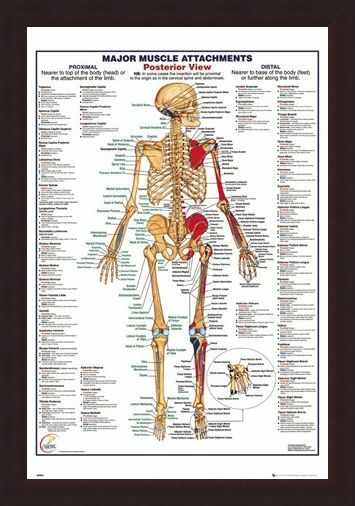 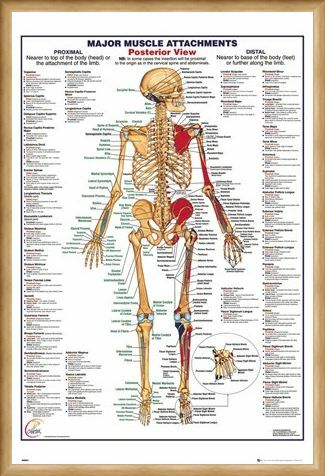 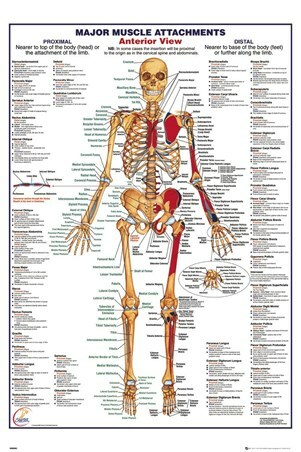 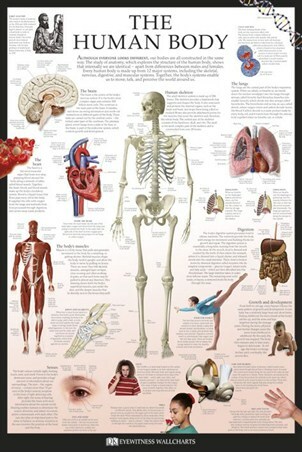 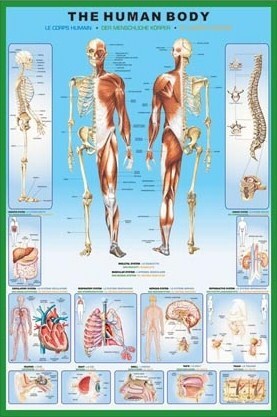 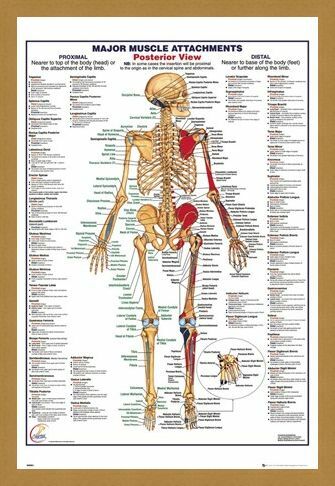 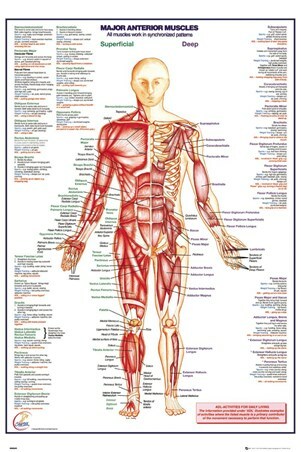 If you continue to be fascinated by the wonders of the human body, then this incredibly educational poster will teach you all the facts you'll need to know about major muscle attachments. 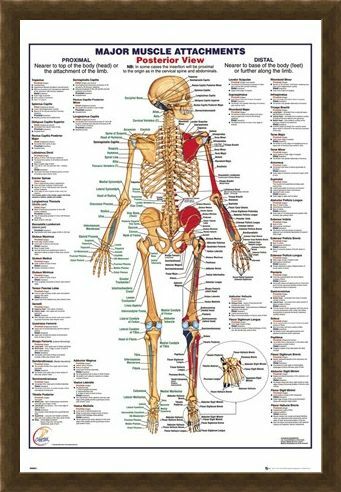 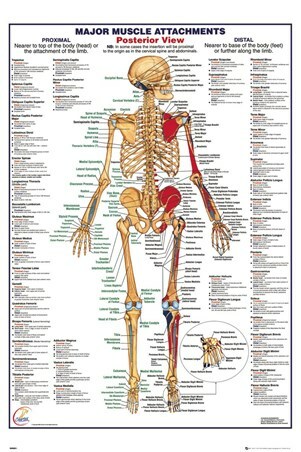 Featuring a skeletal diagram from the posterior view, all the proximal and distal muscles are listed, including their scientific names and their specific function within the body. If you're studying biology, physiology or are simply interested in learning more about our movements, then this will make the perfect addition to your home. 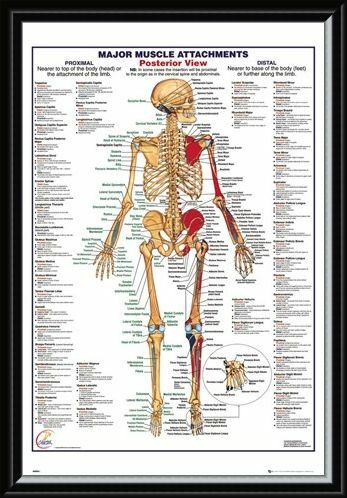 High quality, framed Major Muscle Attachments Posterior, Human Body poster with a bespoke frame by our custom framing service.